Cosmetics in 2002 on behalf of a pregnant worker with breast cancer. 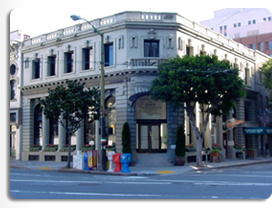 Attorneys for the Law Offices of Mayor Joseph L. Alioto and Angela Alioto have appeared before the United States Supreme Court and been recipients of several awards recognizing their legal accomplishments. the No. 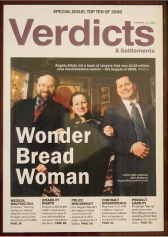 1 Verdict of 2000 by Verdicts and Settlements magazine.